At the 2016 event, delegates heard practical examples of successful implementation, lessons learned, best practice and compelling insights from expert clinicians and practitioners. 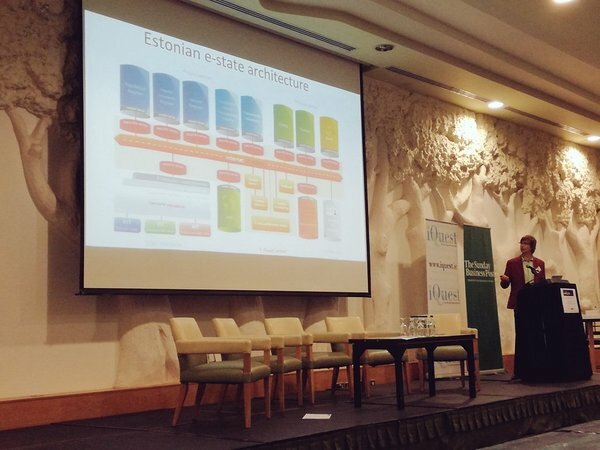 Madis presented on the topic of How tiny Estonia has built the most advanced eHealth system in the world. It lead to interesting discussions and cooperation idaes on how Ireland could benefit from Estonian experience.